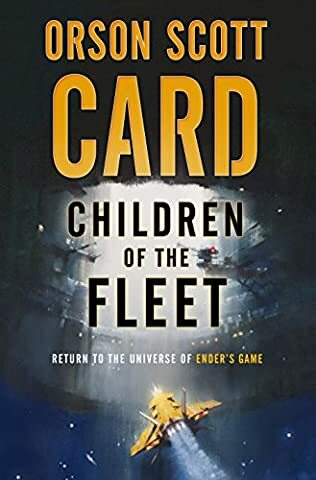 Reading the Orson Scott Card books in order will be quite a feat. 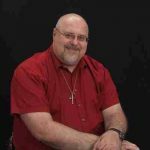 The author has written countless books over the years, so there is a lot to go through. 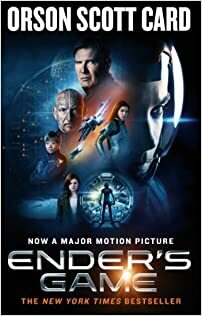 Even if you don’t like reading a lot of science-fiction novels, you will have heard of the author of the Ender’s Saga, a story that has also been turned into a blockbuster movie. The author is truly one of the most popular sci-fi writers of all times. Here is the Orson Scott Card book list in chronological order, with the publication year being added at the end. Do note that the actual order of books is in brackets right after the title. 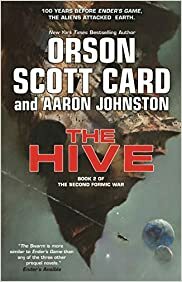 Any new books by Orson Scott Card will be added to the relevant series as soon as they are published (or even before, as soon as we hear about them). 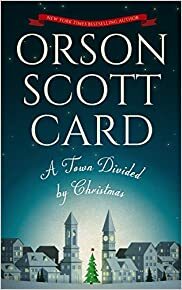 Orson Scott Card was born in 1951 in Richland, Washington. He grew up in several places around the United States, including Santa Clara, California, Mesa, Arizona and Orem, Utah. While living in Santa Clara, he attended the Millikin Elementary school. It was a time when he would read everything he could in the children’s book section, following which he would pick up books from the adult section as well. His family moved to Orem, Utah when Orson was 16 years old. He attended the Brigham Young High School for a year, following which he graduated and went on to win a Presidential Scholarship to BYU. He enrolled with a major in archaeology, a pursuit which he let go off soon, once he realized he had a higher for theatre than for archaeology. So, he became a theatre student with a penchant for writing. 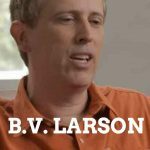 In the early 1970s, he served as a missionary for the LDS Church in Brazil. When he returned from his mission in Brazil, he graduated with a B.A. in theatre from Brigham Young University and then an M.A. from the University of Utah in 1981, following which he attended a one year program at the University of Notre Dame from where he got his Ph.D. degree. 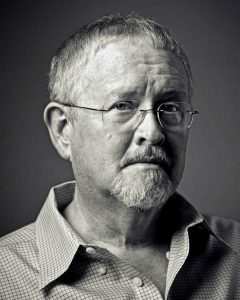 During the 1970s, Orson Scott Card was an associate editor of the Ensign magazine belonging to The Church of Jesus Christ of Latter-day Saints. He married Kristine Allen in 1977 with whom he had several children. Currently, the author lives in Greensboro, North Carolina, with his family, where he works on his next novel. 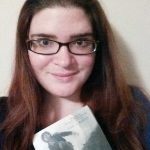 When not writing, Card is teaching writing and literature courses at Southern Virginia University and is writing a review column for the local Rhinoceros Times. He is often traveling with the family to various parts of America and of the world at large. 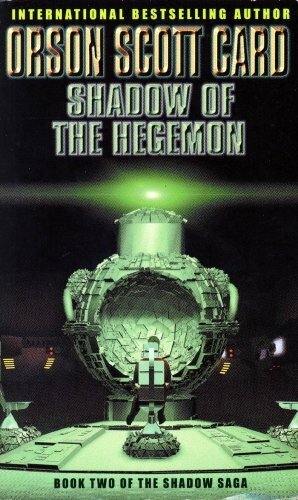 While the author is best known for his sci-fi works, he also wrote books in other genres. He initially started writing musical comedies and plays in the 1960-1970s. Later on, in the 1980s he also wrote screenplays for various religious children’s videos. Some of the books he wrote ranged from biblical novels to fantasies and even non-fiction books on writing stories. He even wrote poetry and comic books. However, the Orson Scott Card science-fiction books were the biggest hits with the readers. 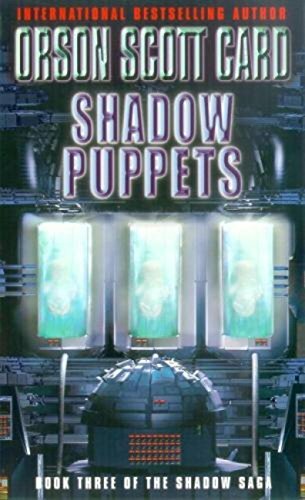 In 1978 the author won the John W. Campbell Award for being a best new writer from in the World Science Fiction Convention. 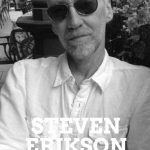 His books also received the Hamilton-Brackett Memorial Award, the Nebula Award, the Hugo Award, and the Locus Award. When it comes to Orson Scott Card, Ender’s Game is his best-known work. It is a tale about Ender Wiggins, a special boy who is recruited into Battle School, which is a school for gifted children. Using battle games as means of teaching, these children are prepared for their future as combatants in the upcoming war between Earth and invading aliens. The book became a movie in 2013 featuring prominent actors like Ben Kingsley and Harrison Ford. 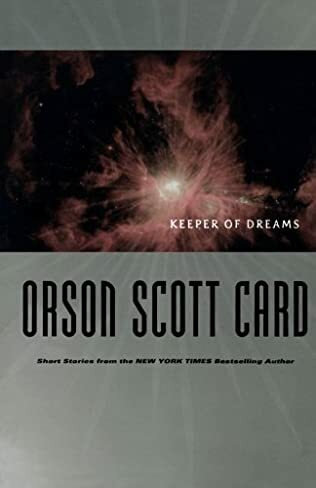 In addition, there is talk about an Enders Game sequel for the movie, but it is yet not clear whether the talk is about Speaker for the Dead or an entirely new sequel that Orson Scott Card would be writing specifically for the upcoming movie adaptation. Another favorite series by Orson Scott Card, Empire, focuses on a group of left-wing protesters who try to take of the US with high tech weaponry. Many people are reading these two books now once again since it deals with politics that are quite close to what especially the US is dealing with right now. In 2017, Orson Scott Card and Aaron Johnston created a new post-apocalyptic TV show called Extinct, which was canceled after one season. The story focuses on a small group of humans that survived 400 years after the extinction of human race on Earth. 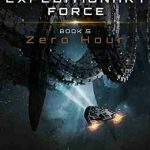 While the show has been cancelled, it seems that 2020 will see the publishing of the first book in the same-titled sci-fi book series. 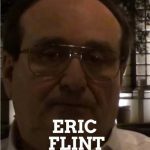 The also writes under several pseudonyms, including Frederick Bliss, Brian Green, P.Q. Gump, Dinah Kirkham, Scott Richards, Byron Walley. 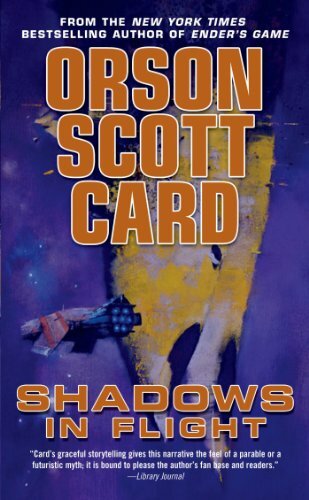 Thus, the Orson Scott Card book list is quite vast if you want to read the entire book series ever written by this author. An older book but very good How to Write. Well-worth picking up by anyone who wants to write books in the genres. Have purchased “How to write Science Fiction and Fantasy,” and thank you for writing it. Just begun to write the background on the primogenitures who seed the planets. This began with what-how-why-when-where on jump gates. Again thank you for your wisdom and knowledge.